What are you suffering from that the doctors have no answers for? Have you tried everything and you still cannot sleep at night? Are you looking for an alternative to IVF? Are you suffering from any of these painful conditions: PMS? Stress? Anxiety? Depression? If you have said yes to any one of these or multiples of them, this is the audiobook for you! As beneficial as our modern medicine can be, there is a more natural alternative which can boost your health and immune system in ways you cannot imagine. A natural, chemical-free product (in its purest form) which is capable of treating skin conditions, muscular aches, pains, colds, digestive issues, and more! 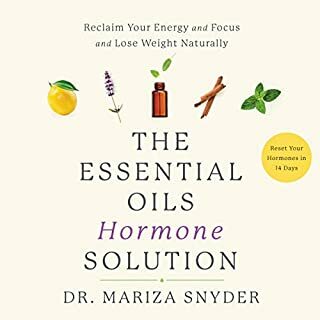 Why essential oils are so powerful? Cure of your beloved pouch …and so much more! Are you curious about learning all the ways that essential oils will facilitate your life? Are you constantly wishing that there was another choice besides pills for your health? Have you been dying to make your own oil blends? 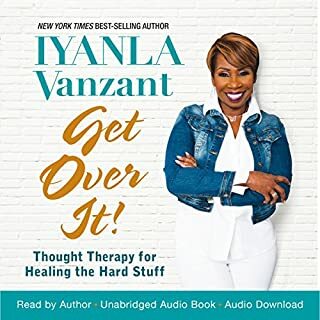 Then, this audiobook is what you should be downloading! Do not go another day without purchasing and listening to this audiobook. Without it, you will not have all the information that you need to help your family feel better and stay better. 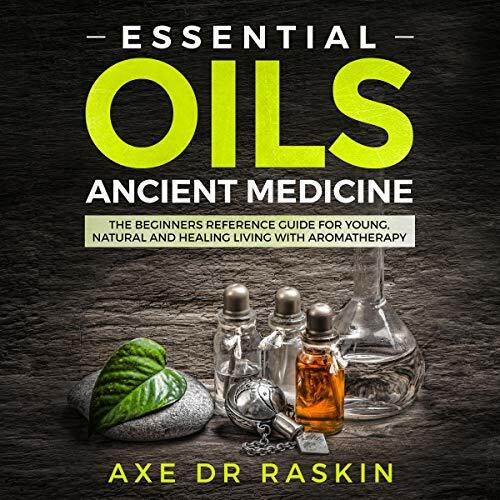 Now, download this audiobook, start to feel better and blend your own oils with these easy-to-follow recipes! 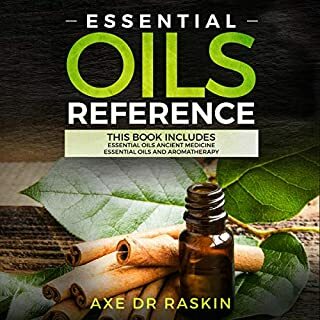 A very very good information on essential oils world! Very complete resourse than expected. I’m trying many remedies that i listened in the audiobook. Suggested! I prefer this guide for all. In here added many essential things for everyone. 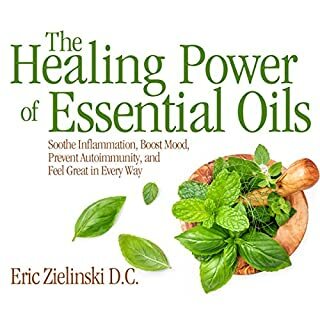 If you want natural healing, then take this book. I hope you will get help. Thanks for the Creator. 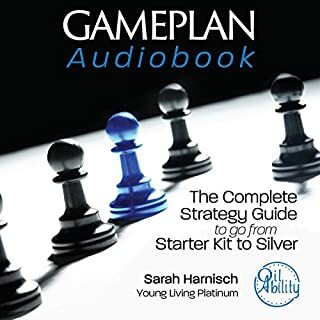 Great Audible guide for all. I reference it almost daily, but then I am somewhat new at this so that it would be expected. It has so much information and is very well organized. Thankful from Author. Grateful! This is a great essential guide for everyone. If you stay newbie stage so take this guide. 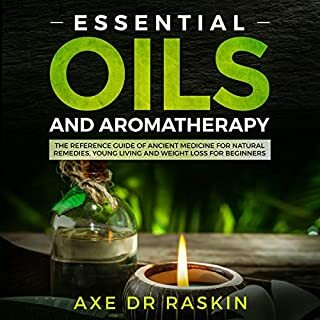 Great essential oil book by a great Author. Thankful! I think that's the best guide for all. I find that from Amazon and purchased. The information in this book is vast and very well organized. I'm still going to give five stars. Thanks for the Creator.